The capital Madrid is located in the heart of Spain, and is the third largest city in the EU after London and Berlin. About 3.3 million people live on 605 sqkm. The city is the main transport hub of the country and has a commercial and financial centre, of both national and international significance. Every year, the Feria de Madrid is an international host for over 80 top-class events, with a total of 42,000 exhibitors and 4.5 million visitors. On 200,000 sqm there are 12 halls and 3 conference and convention centres, completed by a business centre, a press club, a kindergarten and 14,000 parking spaces. The Feria de Madrid is located right in the heart of one of the busiest and most modern business centres of Madrid, about 3 km from the Madrid-Barajas International Airport. Using the transport links by road, rail, subway and 4 bus lines, you may reach the city centre in just 12 minutes. 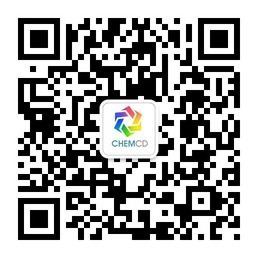 We will take our new website chemcd and software products debut, welcome you visit exchanges and cooperation!